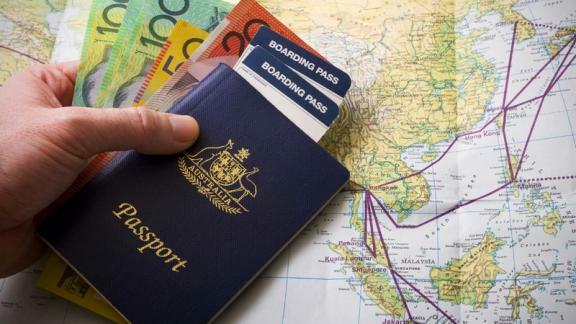 Travel fraud and scams are nothing new, but with more and more people using the Internet to book, they are becoming more prevalent. In fact, Forter states that travel fraud increased by more than 15 percent in 2017 from the previous year. Additionally, some 55 million reservations are made annually on websites posing to be either travel agencies or booking sites. Falling for scams can lead to identity theft, drain your finances and haunt your credit score for years. Stick to trustworthy booking sites: Stick to booking your airfare, hotel and rental cars through trusted sites. In addition to the airline- and hotel-specific sites, Expedia, Orbitz, TripAdvisor and Kayak are good ones to peruse for deals. Book excursions through the hotel/resort: In tourist towns, cab drivers, locals and others will likely approach you offering deals on excursions. Don’t fall for it, as this is a common scam. Only book through your resort or trusted provider. Beware of cab driver tricks: This is especially true if you’re traveling abroad. Many cab drivers will want to drive you to their travel agent friends or hotels they know. The reality is they’re likely setting you up to be scammed, while they get a kickback on what’s scammed from you for their help. Don’t fall for it. Only book transportation tickets through official offices or websites. The same goes for hotels. Many cab drivers will also try to pull the “my meter is broken” game and charge you an absurd amount for your ride. Hotel scams: A newer scam is when fraudsters call your hotel room pretending to be with the hotel you’re staying in. They’ll say there was a problem with your credit card and ask you to read your card information to them to verify. Once you hang up, they then have this confidential information. Don’t fall for this, always check in with the front desk in person for any inquiries you receive. Beware of public WiFi: Some scammers set up WiFi hotspots in tourist-heavy areas pretending to be the official network of the hotel or nearby attractions. The hope is that people will log on for the free WiFi and they’ll be able to swipe confidential info. Check with your hotel for information on their WiFi networks, or just use your cell data to avoid any risk.